The Distinguished Alumni Award – the highest award that alumni can receive from the association. It is awarded to individuals who are active in their professional fields and are widely recognized for their career accomplishments. The Outstanding Young Alumni Award – awarded to alumni who have graduated within the last 15 years. Selection is based on professional and civic accomplishments and future promise. 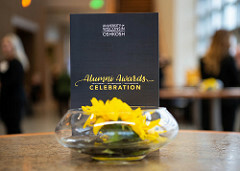 For more information about recent award recipients, search UW Oshkosh Today alumni stories. We want your help in identifying exceptional alumni. 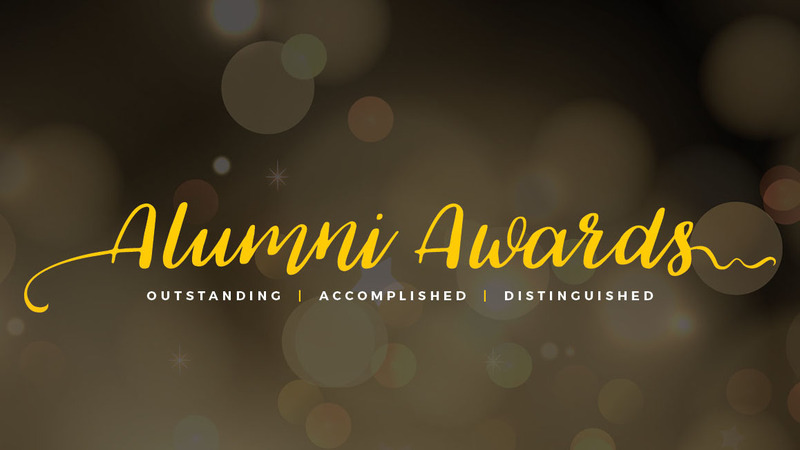 Submit your nomination form today to pay tribute to former classmates or notable friends who you commend for reaching and exceeding their career goals. The priority nomination deadline is March 1 of each year to ensure timely completion of the full process. Click here to see the award evaluation rubrics.